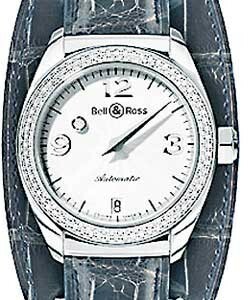 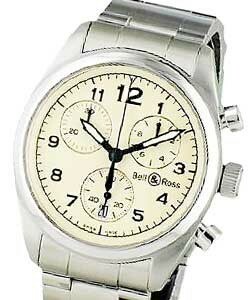 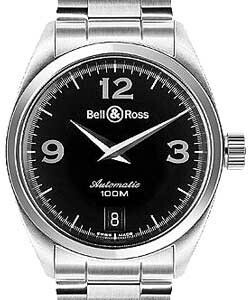 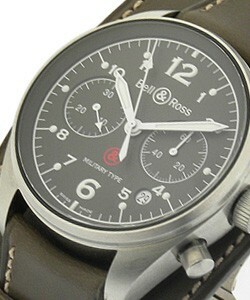 This watch is also known as: EDICIONLIMITADA , Vintage-126-XL-Limitada , 126-XL-Limitada . 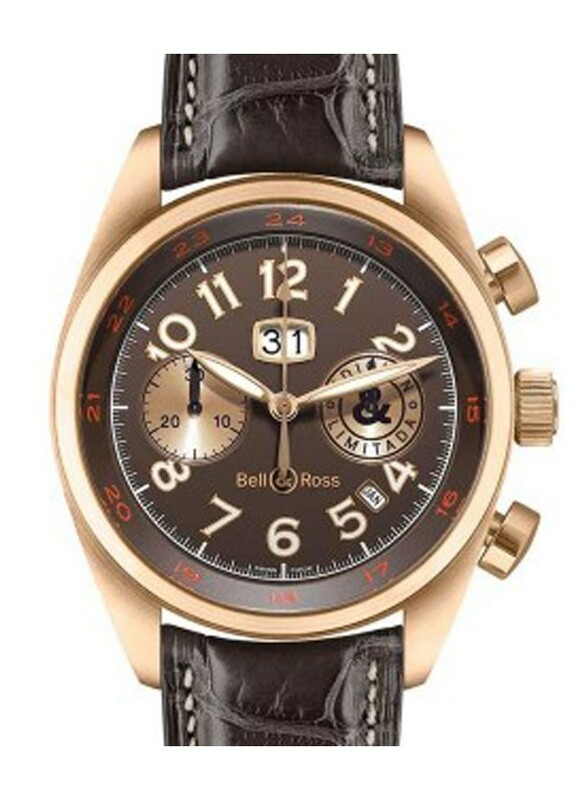 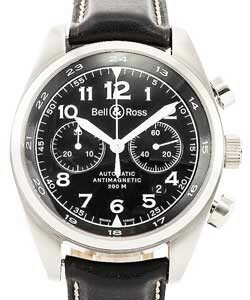 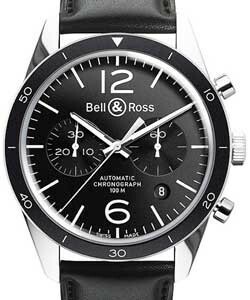 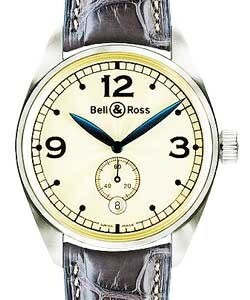 This limited edition chronograph watch from the Bell & Ross Annual Big Date series features a 18k rose gold case as well as a non-glare sapphire crystal and day/date indicator, Swiss automatic mechanical movement and brown alligator strap combined with a brown dial. 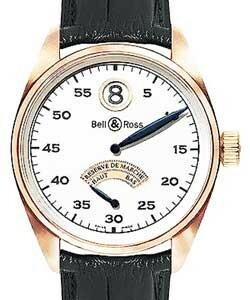 A collectable for connoisseurs of cigars, this watch is presented in a humidor fitted with a humidifier and a hygrometer, holding up to 50 cigars.